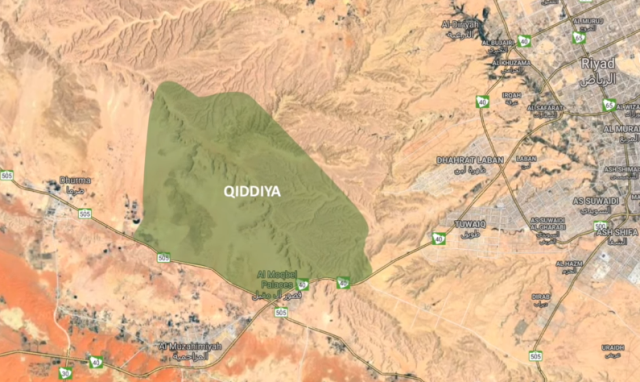 Saudi Arabia’s multi-billion dollar Qiddiya project is all set to finalise its master plan by the end of first quarter of 2019, said Michael Reininger, CEO, Qiddiya Investment Company (QIC), in an email interview with Thomson Reuters Projects. “This year will be about increasing our workforce to ensure we have the right people on board to help us create this unique city, as well as beginning the construction,” noted Reininger. Al-Qiddiya will have six major components: The fun city, sports facilities, car and cycle race courses, water adventures and ice games, natural attractions and cultural and heritage events. Visitors to Al-Qiddiya will have a range of choices in entertainment, sporting and cultural activities in innovative design facilities. 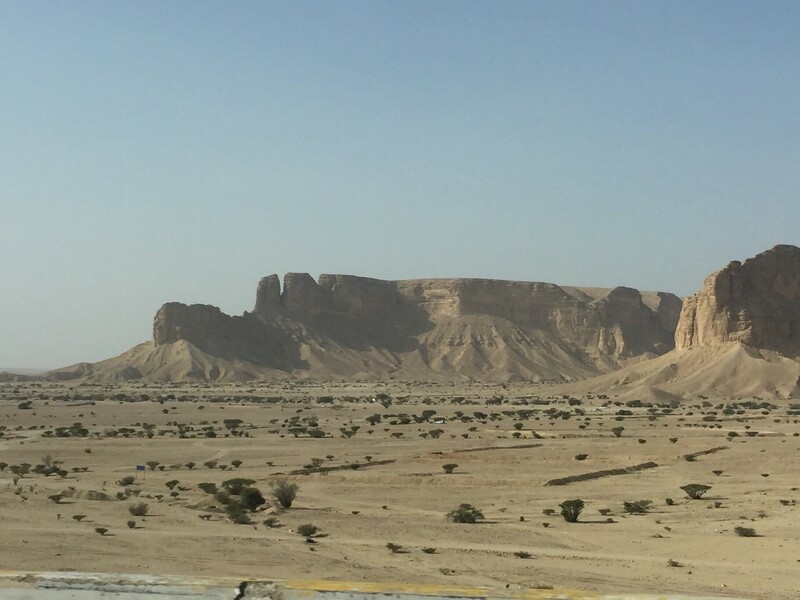 These include entertainment centers and sports facilities capable of hosting world-class competitions and games, training, desert and asphalt tracks for car enthusiasts, water and snow recreation activities, outdoor adventure activities, safari experiences and nature attractions, as well as historical, cultural and educational activities. The project will also include commercial centers, restaurants, cafes, hotels, real estate projects and services that meet the aspirations of all segments of society.